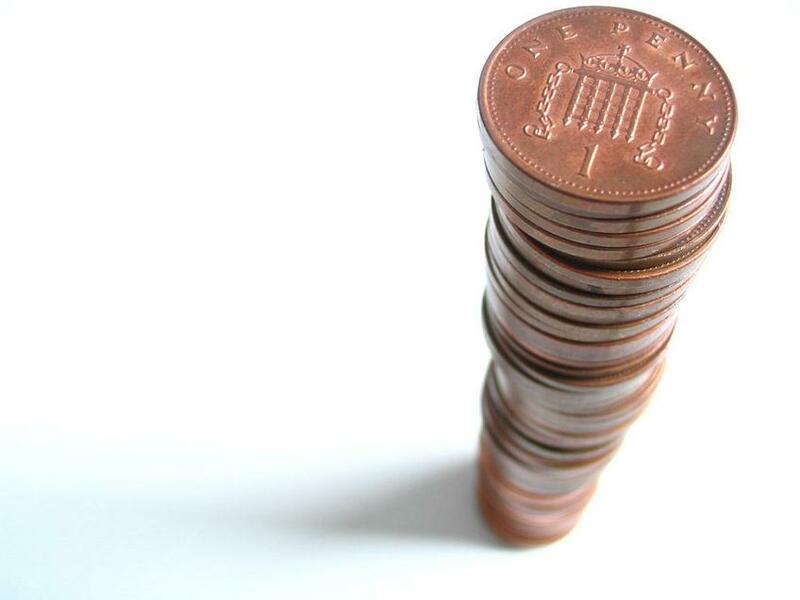 A huge thank you to all of the parents that emptied out wallets, rummaged through handbags and ran hands down the back of sofas to find pennies for the children to bring into school, for our annual fund-raising 'Penny Race'. Each class collected a bumper bucket of bronze for the event, which is raising money for local food banks. Careful precision was employed to lay the pennies out, end-to-end, to see which class created the longest line of loot. Each class had their line expertly measured and officially judged, with our governor Mr Shaw on-hand to ensure fair play at all times. The pennies are now being counted, so check back next week to find out the result!